Aye Dil Bata is a sad song excellently sung by Arijit Singh. 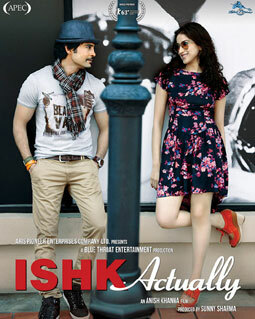 It belongs to movie Ishq Actually which is a Rajeev Khandelwal, Raayo S. Bakhirta and Neha Ahuja starrer film. Music of this song is composed by Chirantan Bhatt.